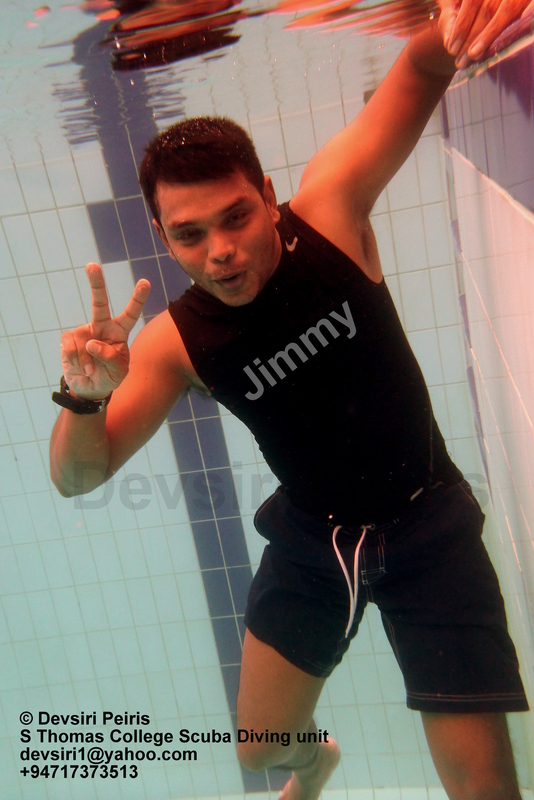 Jimmy starts Scuba Diving . First day of training.. I am sure it was loads of fun. 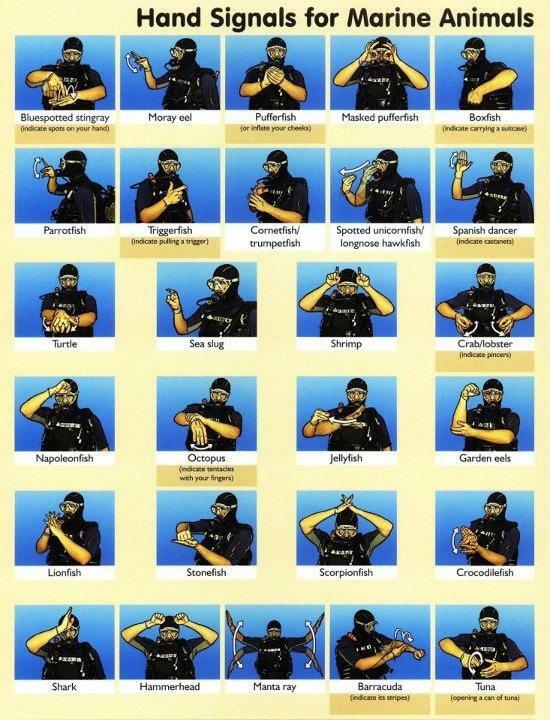 Some interesting hand signals. Of course you can make up your own as well! 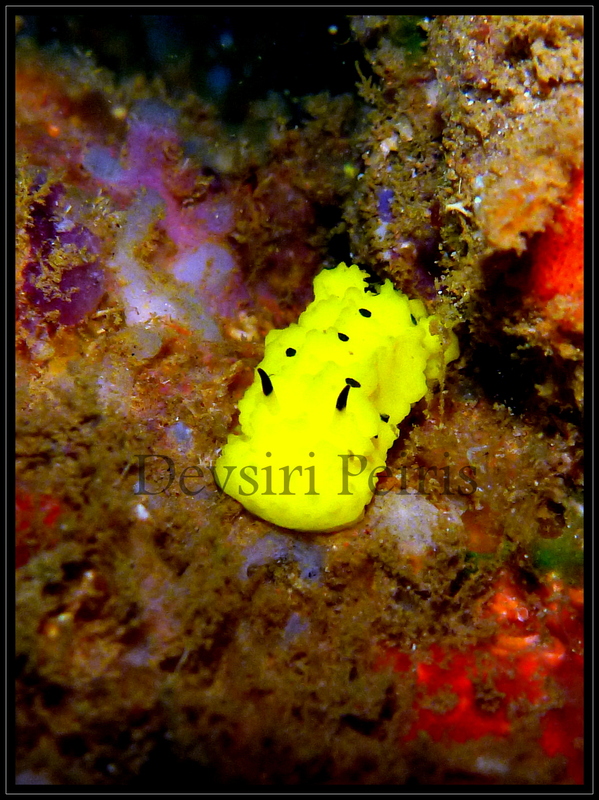 A nudibranch is a member of Nudibranchia, a marine mollusk. They are noted for their often extraordinary colors and striking forms. 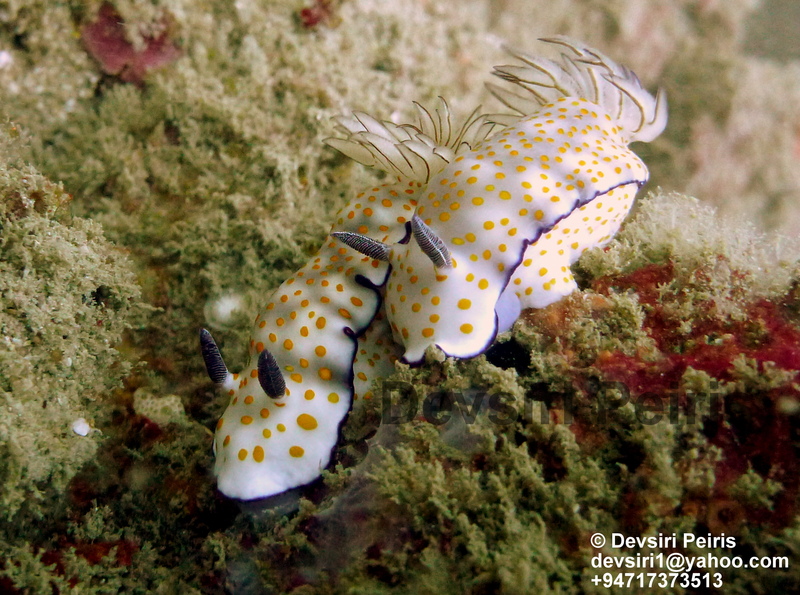 There are more than 3,000 described species of nudibranchs. 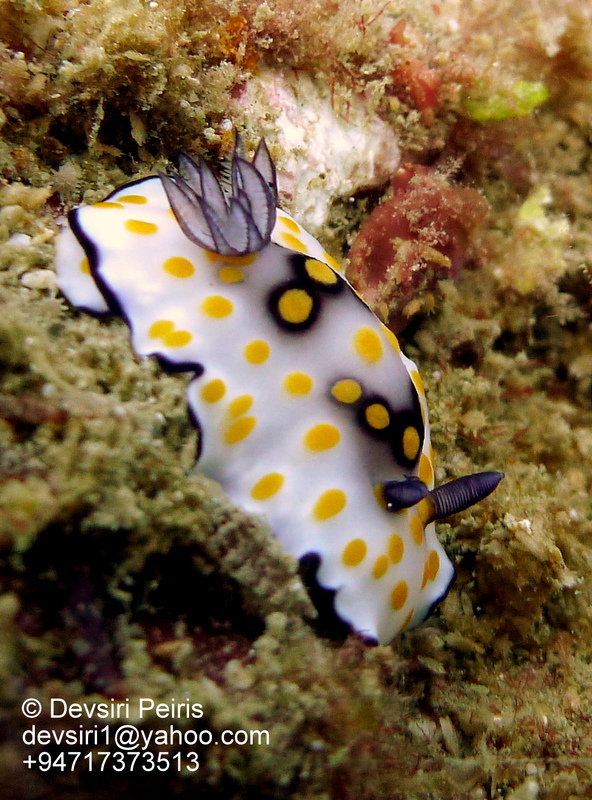 The word “nudibranch” comes from the Latin nudus, naked, and the Greek , brankhia, gills. Yesterday we started a new batch of students for Scuba Diving at “S. Thomas’ College Scuba Diving Unit” in Mount Lavinia, Sri Lanka. 16 students enrolled in this batch. They will start learning snorkeling , skin diving & progress on to Scuba diving & also diver rescue & first aid. I am sure some of the students who are also members of the STC Photographic club will take up under water photography as well.